From time to time we publish articles discussing pallets and share success stories from around the industry for our subscribers to learn from and improve their businesses. Ever wonder what a pallet is made of? Wooden pallets are composed of many different parts. Read this guide on pallet components to learn about each pallet part. This guide will take you through the ins and outs of a standard wooden pallet! Get our latest insights and tips on pallets straight to your inbox! 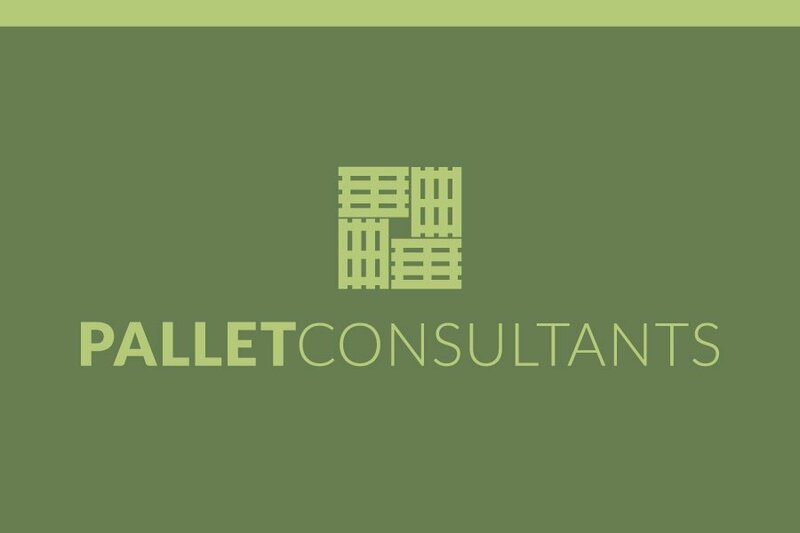 Fill out the form to subscribe to the Pallet Consultants Blog. What feeds on food, moisture, air, and warmth at any time in the right conditions? Mold is the answer. The durability of wooden pallets has proven to be a necessity for manufacturers and distributors. While alternative materials such as plastic, metal, and cardboard pallets have entered the market, wooden pallets continue to be a suitable resource for transporting goods. Although wooden pallets are common in various workplaces, many misconceptions continue to exist about them. You might hear people complain about the increasing carbon footprint, copious amounts of wood pallets in landfills or limited usage options when speaking of wood pallets. We are dedicated to educating and informing anyone who might come across pallets in the workplace or in personal life. Speaking of education; you may also want to check out our blog to impress your coworkers with interesting facts about the history of the wooden pallet. Looking to sell your used pallets? Read below to find out how. Pallets, broadly speaking, are a flat, sturdy platform, used for the moving of goods or parts of goods from one place to another. They are used in almost every industry, from groceries, to dental care products, to the manufacturing of cars. There are a few relatively standard sizes of pallet in North America, although generally they range between three and a half and four feet in both length and width, and approximately six inches high. The importance of pallets for our economy is often overlooked. The flat structured pieces of wood which are usually found in the back of grocery stores seem insignificant to most people. A pallet’s life is lengthy when considerations of source, creation, and total use are factored in. It is the hope of this blog that you will come away with a better understanding of how effective a pallet can be over its life cycle, and how recycling pallets extends their lifespan considerably.